Look and See! Let's Count! Home / Look and See! 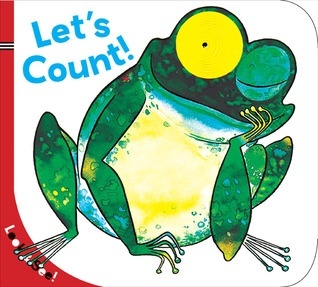 Let's Count! 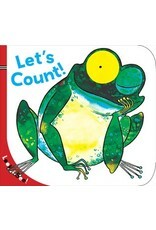 One shiny green frog, grinning with delight, introduces toddlers to the joys of counting. As kids move from page to page, meeting such adorable creatures as four chatty parrots and seven golden chicks, they can physically "pet" the die-cut animals and feel the numbers increasing.